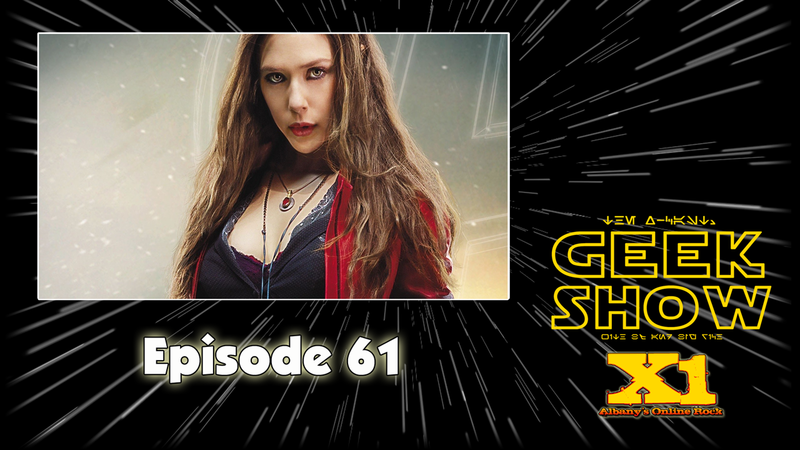 Posted on September 19, 2018, in Geek Show, Podcasts and tagged aquaman, batman, Captain Marvel, DC Cinematic Universe, dc comics, Marvel Cinematic Universe, Marvel Comics, Star Wars, streaming, Superman, thor, wonder woman. Bookmark the permalink. Leave a comment.